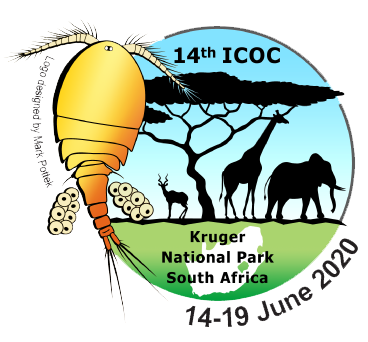 These have become the most important global gatherings for all researchers and students of copepods. Each conference gives participants the chance to meet fellow researchers, talk with students and experts, borrow material, and plan collaborations. Each meeting is unique, teeming with the individuality and culture of the host nation.